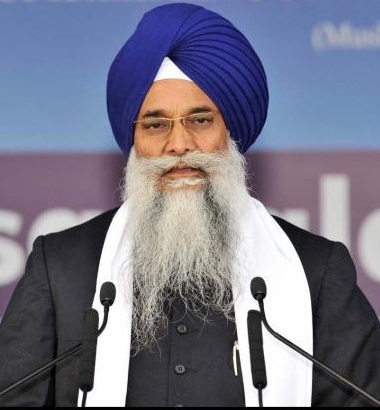 Ahead of the state assembly elections in Punjab, the Shiromani Badal Dal (Badal) led Punjab government has appointed the brother-in-law of Dera Radha Swami Beas Gurinder Singh Dhillon as Adviser to Chief Minister Parkash Singh Badal. 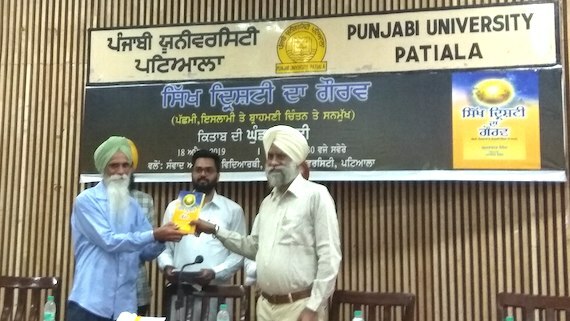 Amritsar/Rayya, Punjab (March 05, 2013): It is learnt that leaders/representatives of certain Sikh organizations and Radha Soami Dera representative jointly laid the foundation stone of a Gurudwara Sahib near Waraich Village, situated in the vicinity of Dera Radha Swami Beas. 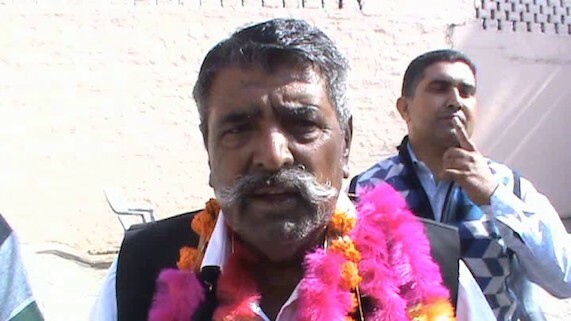 The foundation stone was reportedly laid on March 05, 2013. 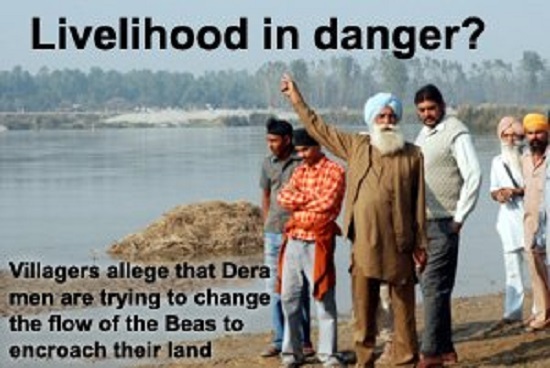 Amritsar, Punjab (December 09, 2012): It is learnt that the Akal Takhat Sewak Jatha, comprising various Sikh bodies, has entered an accord with the Dera Radha Swami Beas to secure the re-construction of a Gurudwara Sahib at Village Waraich near Beas, Punjab. 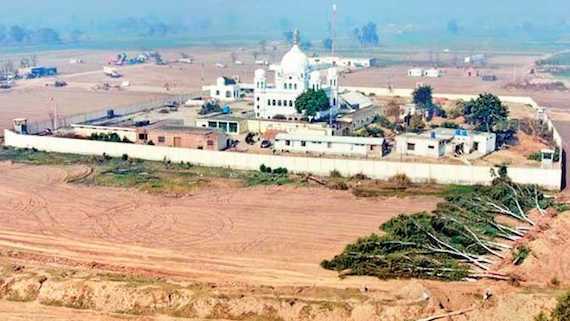 The Gurudwara Sahib was demolished by Dera Beas after purchasing the land from village Panchayat to secure the expansion of dera. 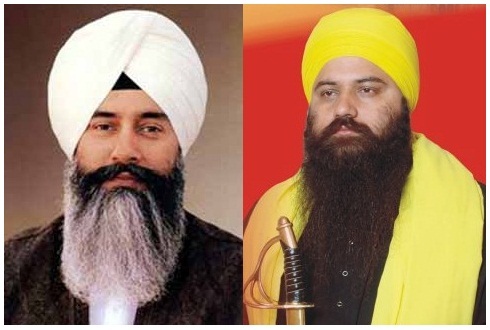 Ludhiana/Punjab (November 10, 2012): According to reports Dera Radha Soami Beas head Gurinder Singh Dhillon has held meetings with Shiromani Akali Dal (Amritsar) president Simranjit Singh Mann and Panthic Sewa Lehar Chief Baba Baljit Singh Daduwal. 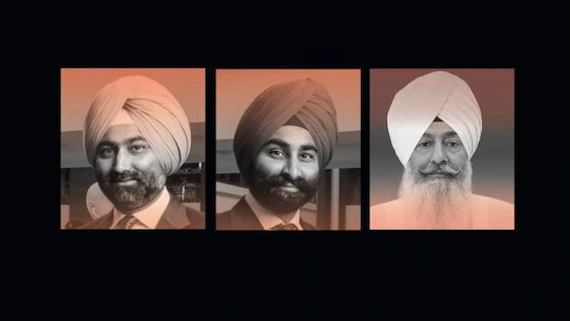 Dhillon reportedly met both the Sikh leaders separately on November 09, 2012. 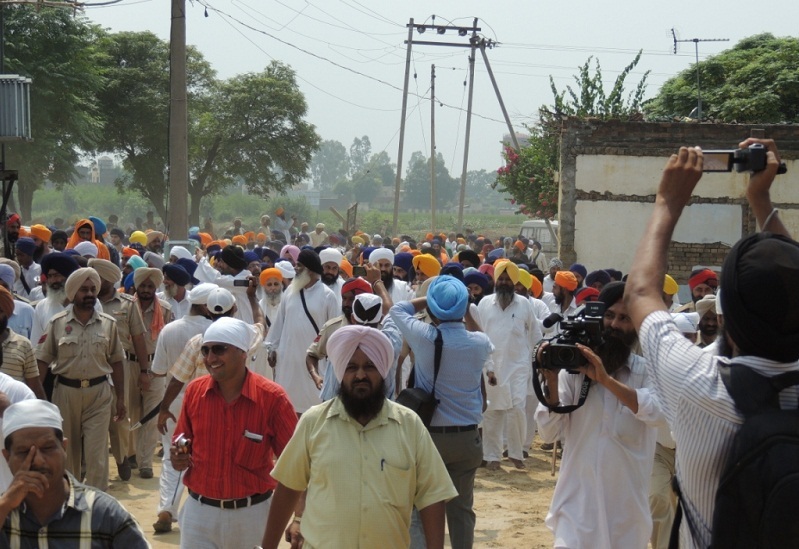 Beas/Rayya, Punjab (September 02, 2012): More than a thousand Sikhs gathered to attend Ardas samagam at Village Waraich near Beas where Dera Radha Swami management had destroyed the Gurudwara Baba Jeevan Singh to fulfil their ominous desire of expansion of dera. 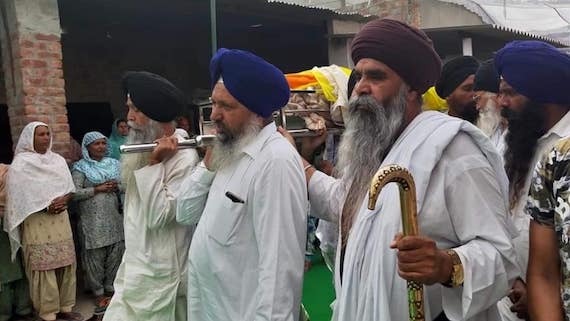 Beas/Rayya, Punjab (September 01, 2012): According to information the Panthic bodies will be jointly holding Ardas samagam at Village Waraich Gurudwara Sahib. 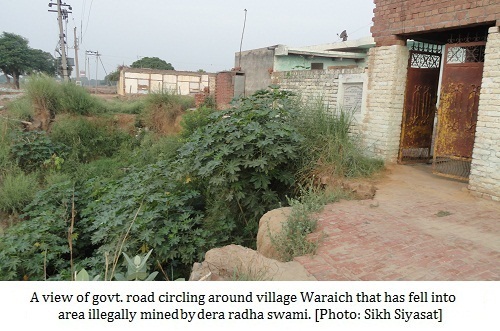 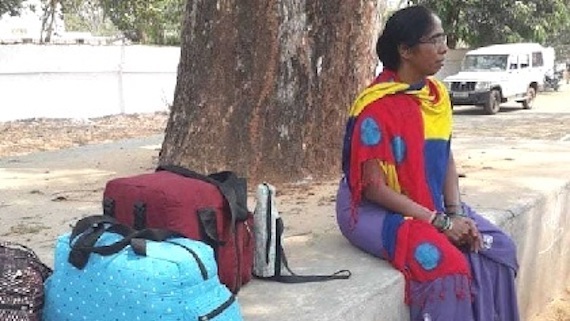 It is notable that one of the Gurudwara Sahibs of this village were destroyed by Dera Radha Swami Beas management to secure expansion of dera in the vicinity. 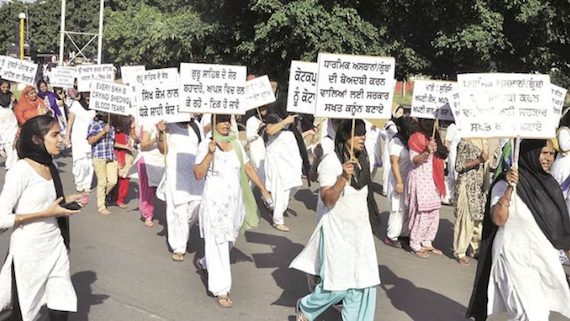 Jalandhar (August 21, 2012): According to a news report published by "Yes Punjab", a news service website edited and owned by Senior Journalist H.S. 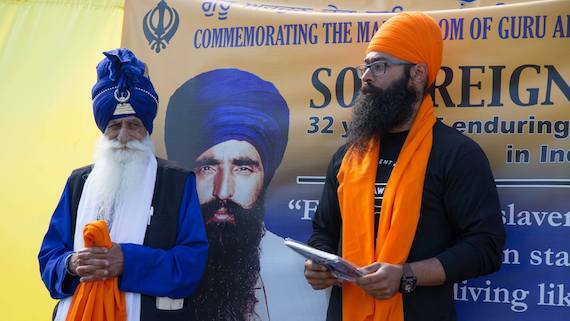 Bawa: "Balwinder Singh, the controversial Sarpanch of village Waraich who took the much criticized decision to ‘sell’ and ‘transfer’ Gurdwara Baba Jiwan Singh is now waving August 15 directive issued by Sikh clergy to oppose the call of an Ardaas Samagam’ scheduled for September 2 at Waraich Gurdwara given by some panthic organizations". 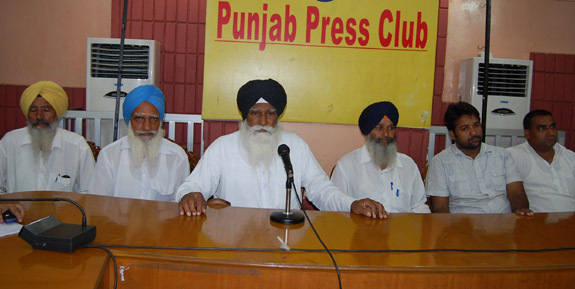 Amritsar, Punjab (August 21, 2012): According to media reports the Panthic Groups, including Shiromani Akali Dal (Amritsar), Akali Dal Panch Pardhani, Dal Khalsa, Khalsa Action Committeee, Panthic Sewa Lehar and Damdami Taksal, Ajnala, have reiterated their resolve to hold a Ardaas Samagam on 2nd September at Gurdwara Baba Jiwan Singh, Waraich near Dera Radha Soami and a Panthic Conference at Rayya on 20th September over the issue of dismantling of Gurdwara at Waraich. 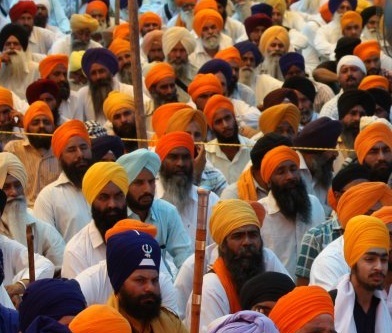 Amritsar (August 16, 2012): Dal Khalsa took exception to the latest decision of Jathedars’ of Five Takht’s, in which they had proclaimed that “non-historical gurdwaras can be shifted to another place as per the need and requirement of local people”. 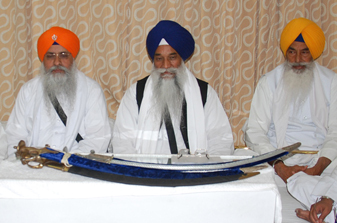 Amritsar, Punjab (August 16, 2012): As per news reports Jathedars of four Takhats, other than Sri Akal Takhat, have endorsed to the clean chit given to Dera Radha Swami Beas on the issue of dismantling of a Gurdwara at Waraich. 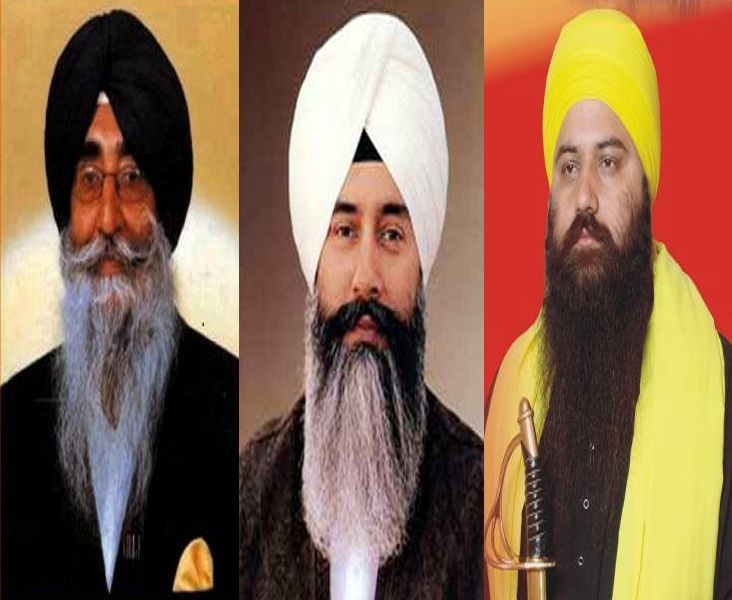 The decision of endorsement has come after a meeting of five Jathedars held on August 15, 2102 at Sri Akal Takht Sahib, Amritsar. 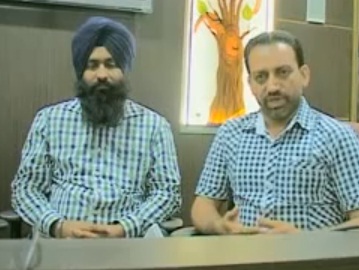 Ludhiana, Punjab (August 04, 2012): A talkshow discussing the issue of attacks journalists by Dera Radha Swami men is recently released on YouTube by Sikh Siyasat Multimedia. 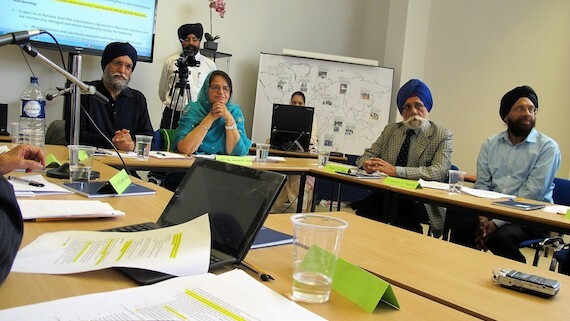 In this talkshow various aspects of the problem of attacks on Journalists by Dera Radha Swami Beas men were discussed. 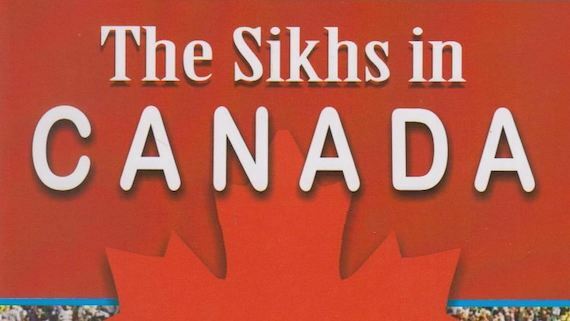 Amritsar, Punjab (August 03, 2012): There are reports that Giani Gurbachan Singh is allegedly blamed the Shriomani Gurdwara Prabhandhak Committee (SGPC). 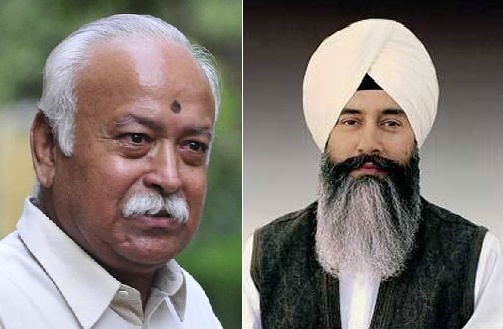 Actually, Jathedar Akal Takhat is facing criticism from all sides for giving a clean chit to Radhsoami Dera Beas in demolition of Gurdwara in Waraich village in Amritsar therefore he is reporteredly taking U-turn in this matter.